Once again Operation Christmas Child arrived in our region this year. 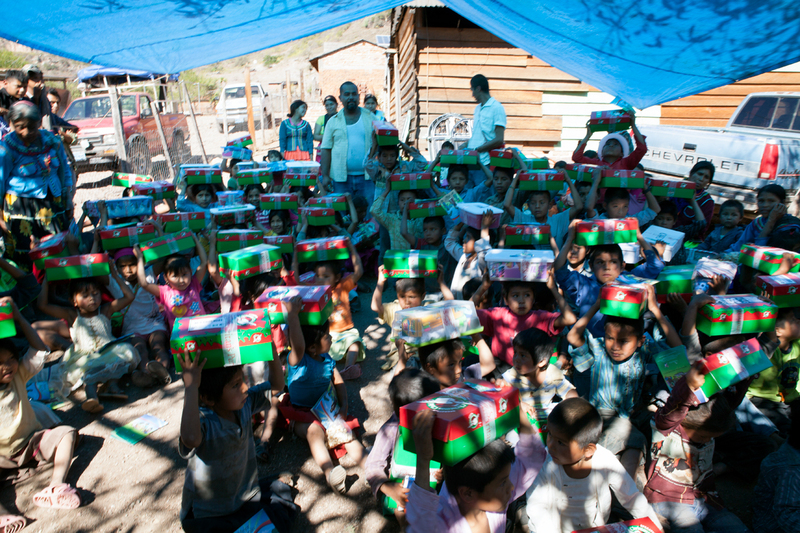 Thanks to Jay and Faith TenBrink for their work on organizing this opportunity, we were able to realize Operation Christmas Child for the first time in the new church on January 6 as well as in the mountains this past weekend with the Cora Indians in a village called "Cofradía Uno." Check here to see the slide show of the Cora Indian Village, Cofradía Uno. This is always an incredible event. 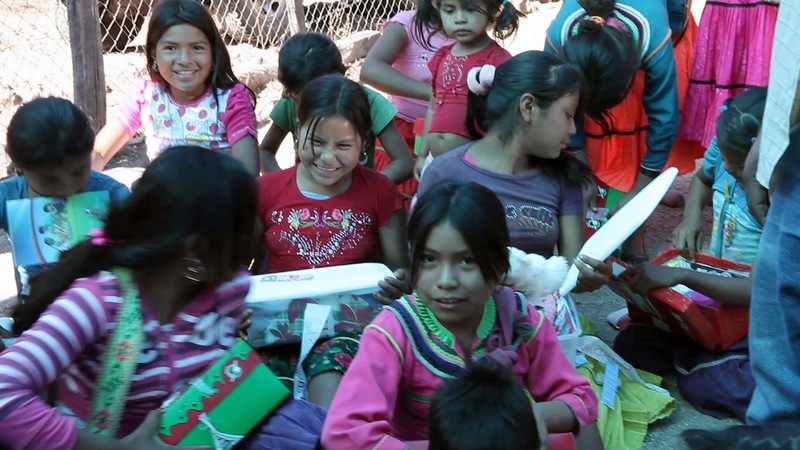 Most of these children never receive a Christmas gift. The oversized smile that stretched across their faces and the sparkle in their eyes as they received these gifts were priceless! Thank you for your prayers, as these gifts were doors in order to share with each child the gift of Salvation through Jesus Christ. Support the "Cofradía Children's Ministry"
Support the "Cofradía Indigenous Ministry"